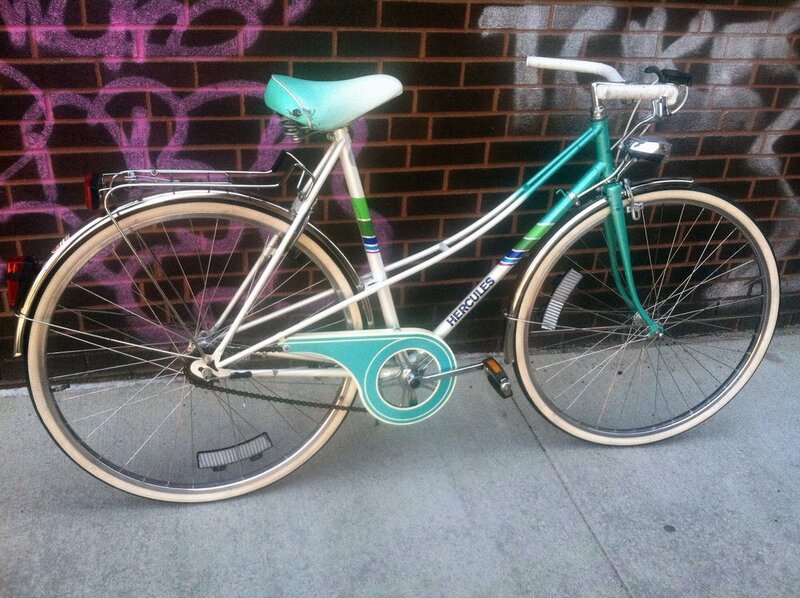 We love to find, restore, overhaul, and deliver bikes to our customers here in Pittsburgh, PA and across the world. From grail BMX bikes and department store ten speeds to vintage mountain bikes and classic cruiser with everything in between. At whistle bikes, we take a lot of pride in our work and get a lot of satisfaction in making sure you get the bike you are searching for. Customers from around the world are looking for the right part. 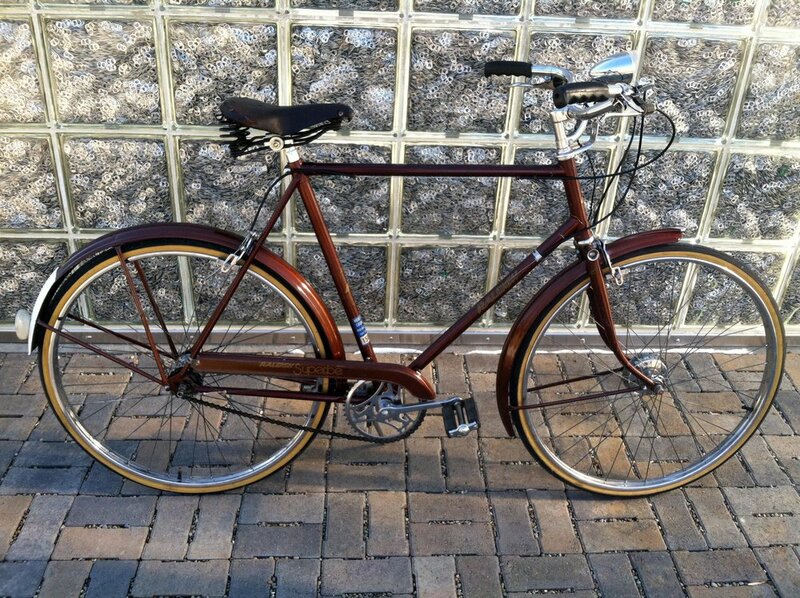 Sometimes a customer is rebuilding a bike that belongs to a past era they want to recapture. Sometime a customer is upgrading a dearly loved machine. Sometimes a customer just wants to save a little money. At The Whistle Bike Shop we clean, restore, and overhaul thousands and thousands of parts and we do it so that you can regain what you lost or find what you need. We offer great prices, world class customer service and very fast shipping all with a 100% guarantee of satisfaction. Your parts are here. Let the build begin!